At Fagan & Sons Home Repairs, we provide our services to domestic and commercial customers. Whether you require door, window, or timber repair, we’re the company for you. We pride ourselves on providing a fast and efficient service, ensuring your property is safe and secure as soon as possible. We’re based in London, and serve everyone within the M25 with our excellent services. Call today for your free, no obligation quote. We restore and repair all double glazing and single glazing windows and doors. This includes replacing and repairing the putty of the windows and window sills, as well as re-glazing the windows if they’ve been smashed or broken. These services also include LED glass and conservatives. We’re able to provide quality timber repairs, and as a company we use a timber care system to replace any rotten timber. This old timber is cut out and replaced using resin and new wood to restore everything to how it should be. By doing this, we’re able to make your timber much stronger and more long-lasting. Our team provides quality services to those who have suffered from a break-in. 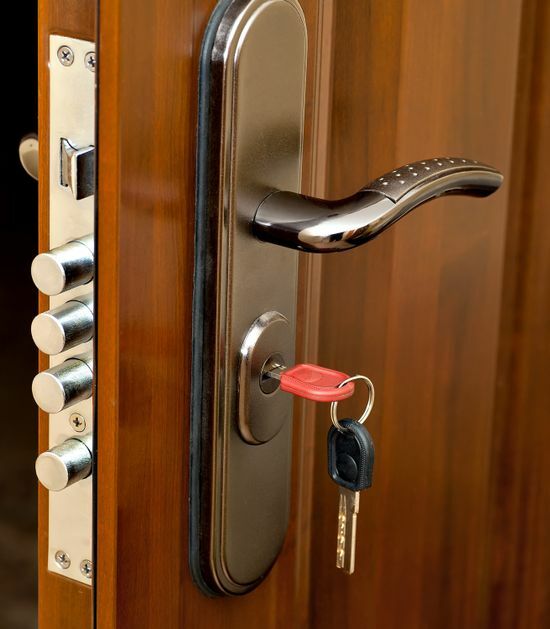 We visit the property and provide a temporary lock to secure your home as quickly as possible. Once all work has been assessed we return to supply and install the permanent new locks to prevent this from happening again. If you have glazing or garage locks, we’re also able to replace them for added peace of mind for you and your family. As well as these quality repair services, we also offer a 24/7 call-out service to help when you need us most. If you’re locked out, we’re here to help you regain entry and replace the locks. Contact us, in London, to find out more about our window and timber repair solutions.